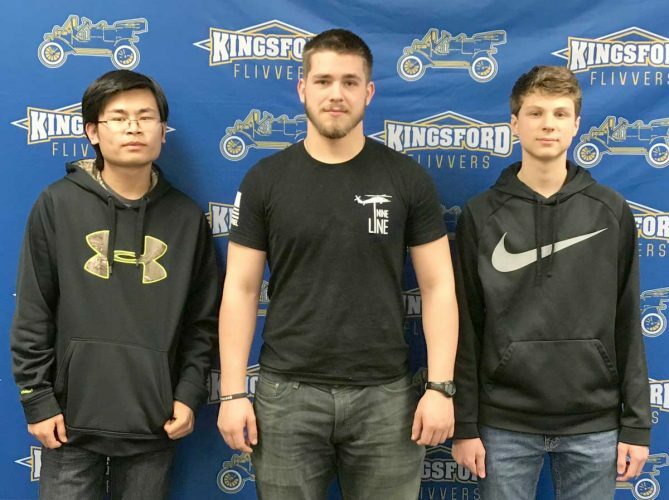 A five-hour meeting at a quiet diner was all it took to end the 93-year football rivalry between Iron Mountain and Kingsford. A meeting by West PAC athletic directors Tuesday at the Hardwood Cafe in Covington determined football schedules. For the first time since 1924, Iron Mountain’s won’t include Kingsford. The West PAC approved a 16-team conference that includes a pair of eight-team divisions for next season. The sheer number of teams in the conference meant the Mountaineers would play a nine-game conference schedule, Iron Mountain athletic director Joe Pontbriand said, with two “crossover games” against teams from the other West PAC division. 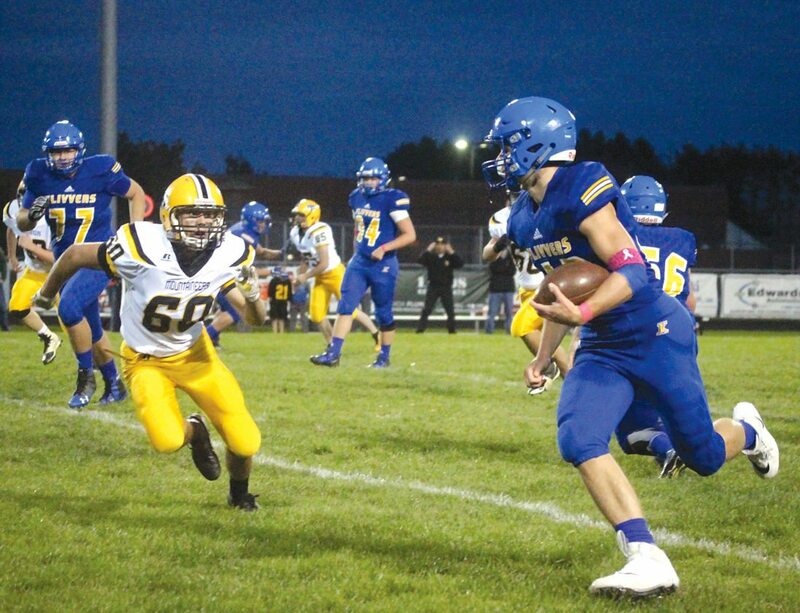 The end of the rivalry comes at a time when the situation in high school football in the Upper Peninsula has forced the hand of some districts, including Iron Mountain, to secure a future where it can continue playing football. With just 23 11-player football schools in the U.P., the Mountaineers, along with four other Mid-Peninsula Conference football schools, were approved to join the West PAC conference starting next year. The move was something Pontbriand said could help 11-player schools survive. Negaunee, Westwood and Gwinn were the other MPC schools also approved to join the West PAC. The rivalry’s end drew criticism on social media and The Daily News website, similar to the reaction drawn two weeks ago when Marquette and Negaunee announced the end of its 123-year rivalry, the second-longest in Michigan high school football. Iron Mountain head football coach Robin Marttila and Kingsford head coach Chris Hofer did not respond to requests for comment in time for print. The end of the rivalry now puts the Flivvers in a tough position for finding a team to replace Iron Mountain, who they would have played Oct. 5. After nearly a century of games, neither Iron Mountain nor Kingsford hold an all-time advantage. The Mountaineers and Flivvers are split evenly at 45-45-3. Kingsford holds a wide margin in the all-time score with a 1481-1208 advantage. Kingsford averaged 16 points per game to Iron Mountain’s 13 ppg. The Flivvers dominated since the 1990s with a 20-8 run, outscoring the Mountaineers 713-339. The Mountaineers dominated the 1980s with an 8-3 advantage (Iron Mountain won both games in 1984), but only outscored Kingsford by a single point, 153-152. Iron Mountain dominated the inaugural rivalry game in 1925 with a 69-0 win. Kingsford didn’t win its first rivalry game — or even score its first points — until blanking Iron Mountain 13-0 in 1936. The Mountaineers’ 10-game winning streak to start the series was the only winning streak more than eight games in the history of the rivalry. The long-practiced traditions including community events and family gatherings during Rivalry Week in the Iron Mountain and Kingsford areas come to an abrupt end. The fallout from the end of the rivalry game will be felt in both communities and schools, Unger said. 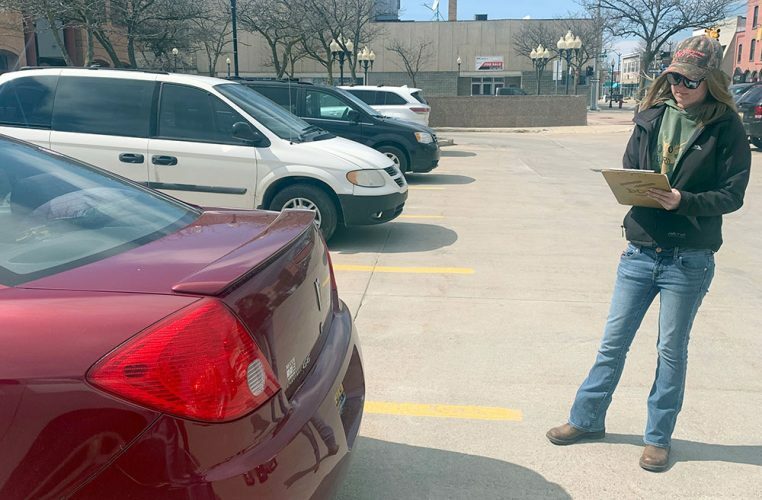 “I think it’s a big loss for the community,” Unger said. “The community I think looked forward to this year in and year out. A lot of tradition has gone on for years that will no longer continue around football.